Hudson Valley Community College has announced the appointment of two new deans, both of whom come from within the ranks of the college administration. Penny Hill, who previously served as the lead administrator at the college’s TEC-SMART extension center, has been promoted to Dean of Economic Development and Workforce Initiatives, and Karen Ferrer-Muniz has been named Dean of Retention and Instructional Support Services after more than seven years with the college. Hill served as associate dean of TEC-SMART (Training and Education Center for Semiconductor Manufacturing and Alternative and Renewable Technologies) at the NYSERDA Saratoga Technology and Energy Park in Malta for seven years, where she helped grow the Clean Technology and Sustainable Industries Early College High School, which enrolls students from more than 20 school districts. In her new role, Hill will provide leadership in developing industry partnerships, creating skills-based training initiatives and developing cutting edge workforce development programs. She will continue to coordinate the START-UP NY program at the college. Prior to her arrival at the college, Hill was the Capital District Regional Director of the Workforce Development Institute of New York where she worked to advance training and education programs in a wide variety of areas, including manufacturing, renewable energy and energy efficiency. She is a Hudson Valley Community College alumna and earned a bachelor’s degree in biology from the University at Albany and an M.B.A. from Russell Sage College. 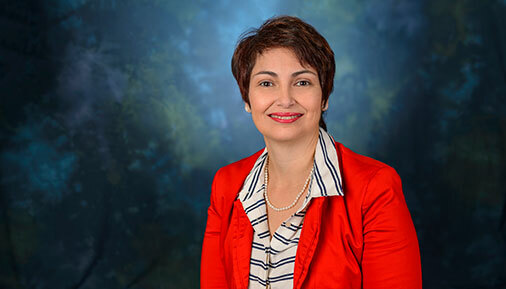 For the past seven years, Ferrer-Muniz has been the college’s associate dean for Instructional Support Services and Retention, overseeing several offices that provide academic resources to students and support their success. In her new role, she is charged with significantly expanding and improving retention-oriented programs while increasing student persistence and completion. 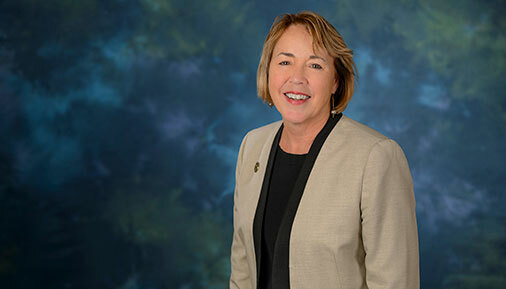 She will continue to oversee the Marvin Library, the college learning centers, Collegiate Academic Support Program and Center for Academic Engagement while collaborating with academic deans, department chairs, and enrollment management and student services administrators to plan and implement strategies to boost student success. Prior to her position at Hudson Valley, she held leadership roles at Union College, Rensselaer Polytechnic Institute and the Capital District Educational Opportunity Center.